Hello there everyone! Laurel Beard here today bringing you our next Pin-Sights Challenge!! 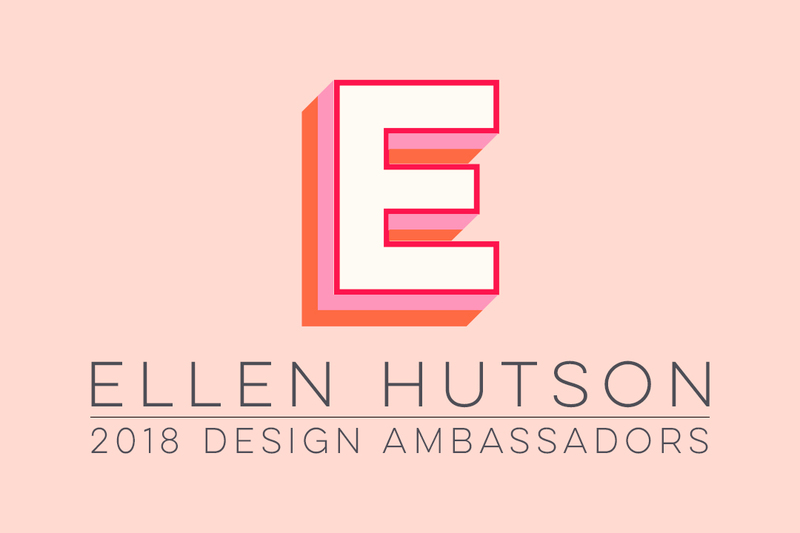 Before I get on with today's inspirational photo and challenge, please join me in congratulating Erin T. She was randomly selected to receive the $50 gift certificate to the Ellen Hutson Store from our latest Mix It Up Challenge! Congratulations! Please email me at laurelbeard at me dot com to claim your prize! You have until December 5th to link up your projects below. The randomly selected participant will that receive the $50 gift certificate will be announced on the CLASSroom blog.